A million dollar winning lottery ticket was sold in Kansas Wednesday evening. 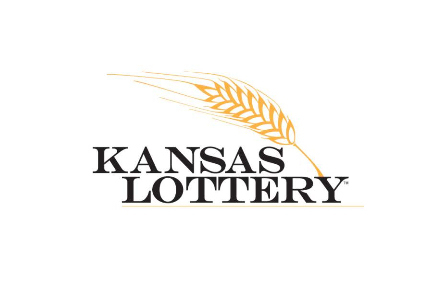 The Kansas Lottery encourages players to check their tickets from last night’s Powerball drawing. One ticket, sold in northeast Kansas, matched the first five numbers and is worth $1,000,000. The winning numbers in the October 10 Powerball drawing are 8-23-27-42-60 Powerball 7. The $1,000,000 ticket matched the first five numbers but not the Powerball. No ticket matched all numbers, so the jackpot for Saturday has rolled to an estimated $314 million. The cash option is $179.4 million. Powerball isn’t the only huge jackpot this weekend. Anyone who matches all numbers in Mega Millions will win a jackpot estimated at $548 million, with a $309 million cash option. It’s the third largest jackpot in the game’s history and the ninth largest in U.S. jackpot history.